Welcome to the 2018 Ornament Exchange Link Party! 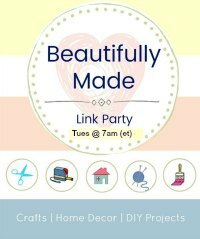 This link party is only for handmade ornament tutorials and will run from November 15th through December 15th. Today is a day I look forward to all year! I’m again participating in the Ornament Exchange and I’m excited to see all of the wonderful handmade ornaments that will be shared at the party. 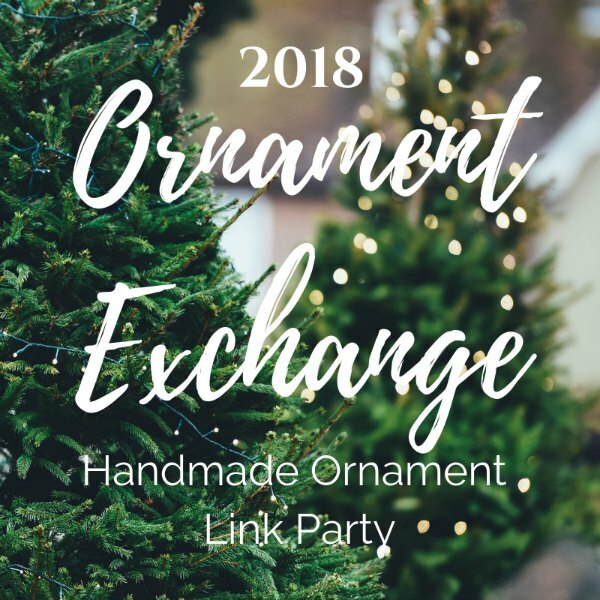 This year, we have 50 talented bloggers sharing their Christmas ornament tutorials and helping to host the handmade ornament exchange link party! 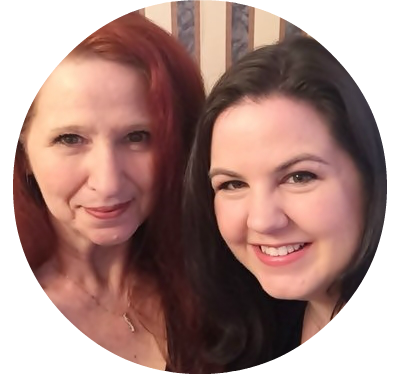 Let’s meet the hosts of this year’s 2018 Ornament Exchange Link Party! Tales From Home • Munofore • Super Mom – No Cape! 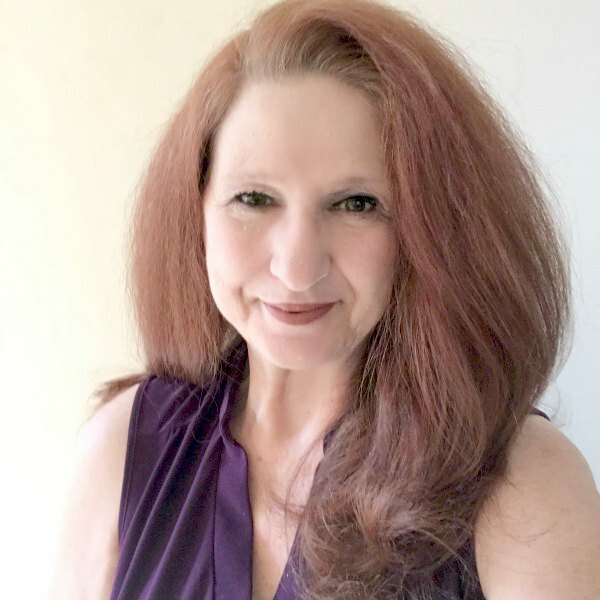 This year, I’m pleased to be partnered with Erlene of My Pinterventures! Erlene has coordinated the Ornament Exchange each year and she does an amazing job of pulling it all together. 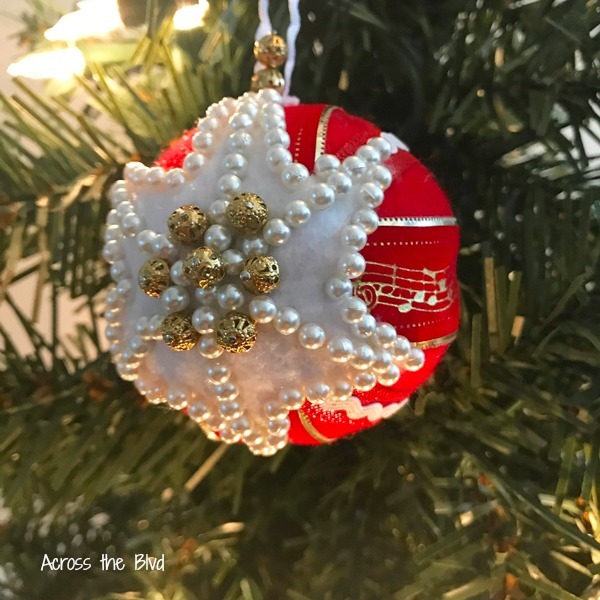 I wanted to create a handmade ornament for her that is not only easy to make, but pretty, too. I put my spin on a Felt and Ribbon Ornament in colors that Erlene incorporates into her Christmas trees. Click below to have a look at the tutorial. I don’t have any tutorials but this is a great party idea! I’ve shared it across all of my social media. Thanks so much for sharing the party, Dee. Thank you for having this fun linkup for Christmas, I have added a few ideas. would love to have you share your post and others on #omhgff this week. Thanks for joining us, Karren. I’m running behind on party shares this week, but I’ll be there. Hope you have a great weekend, too. It’s always a favorite of mine, too. Handmade ornaments are so special.